A Year of FHE: CLOSED - Win 2 Gold-level tickets to ODYSSEO in Sandy, UT (worth over $250)! 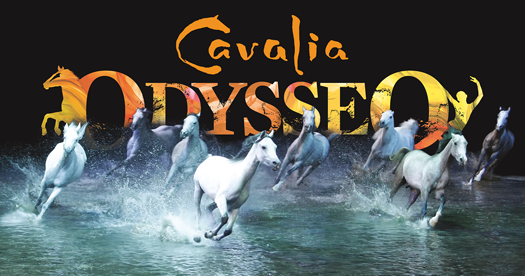 CLOSED - Win 2 Gold-level tickets to ODYSSEO in Sandy, UT (worth over $250)! You guys. This prize is EPIC. My 9 year old daughter and I have a double play-date planned with her bestie and her bestie's mom to go to this show on May 11th (I'll be giving you all kinds of LIVE coverage of that, by the way...stay tuned)! If you live in Utah you have seen billboards and TV ads for this show everywhere lately and it just looks so incredible. My good friend and her daughter went in April and said it was completely amazing and a night they will never, ever, forget! Watch this video to get a taste of what's in store. Contest entries are accepted from 7am - 5pm MST on Friday, May 6th. 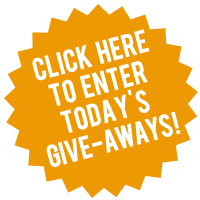 Entrants MUST leave their email in the comments of this blog post so I can contact you. I will also announce the winner here on the blog on Saturday, May 7. Winner's must respond to the email notification within 24 hours or their prize will be extended to another winner. 1. Click the box below to sign up for my newsletter or CLICK HERE. you SHARE these lessons with others! Looks awesome!! Thanks for the chance! lollypants@live.com. Yo tengo el caballo en mis pantelones! Pick me! pick me!